“In turn, property take-up rates have fallen, leading to a decline in sales prices, translating into lower potential profit margins for developers. 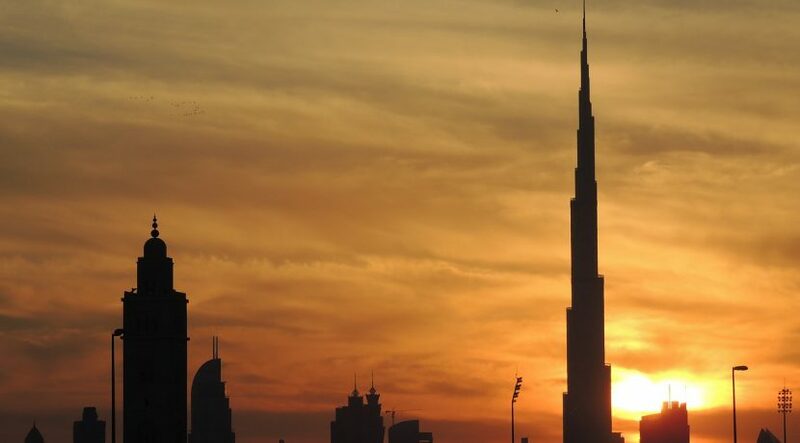 As a consequence, some developers are delaying coming to the market,” explains Ivana Gazivoda Vucinic, head of consulting and valuations and advisory operations at Chestertons Mena. After last year’s frenzy, developers seem to have maxed out on post-handover incentives. Therefore, demand has been sluggish in the off-plan space, with some re-allocation towards the ready market. “The current and anticipated oversupply situation has resulted in developers taking a cautious approach in regard to project launches. Global, regional and local economic headwinds have weakened the spending power and therefore demand from resident and overseas investors and end-users. The rise in construction costs has also squeezed margins for many smaller third party developers who struggle to compete with the big master developers. Until the economy recovers and market sentiment improves, we believe many will adopt a wait-and-see approach,” observes Jenny Weidling, manager – research and advisory, Asteco Property Management. 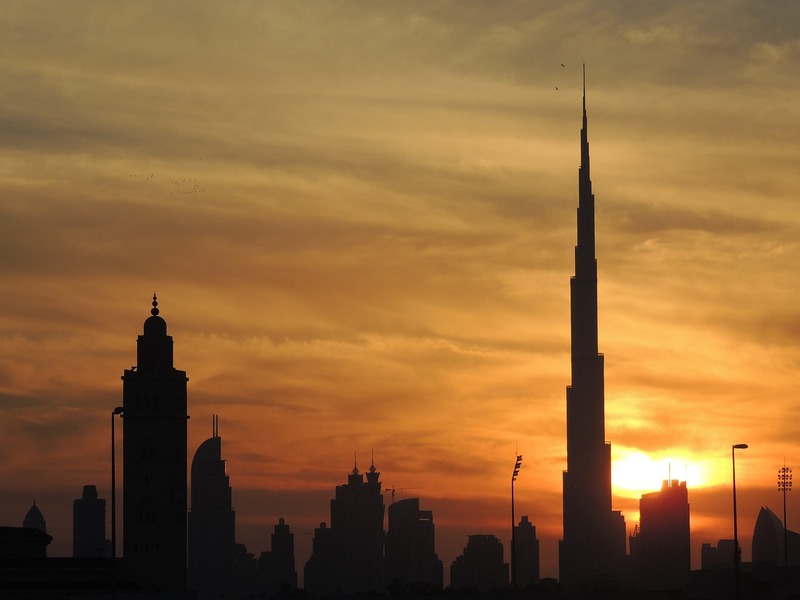 Meanwhile, developers handed over 27,968 homes in Dubai last year against analyst estimates of 31,000 units – this translates to a completion rate of 90 per cent (according to GCP-Reidin data). This trumps previous years, say in 2016 when only 15,914 units were delivered and 2015 when only 12,366 homes were handed over. This represents completion rates of 61 per cent and 49 per cent, respectively. “Delays can be caused by many factors, including issues directly arising from the construction process, site or planning restrictions. On the other hand, financial obstacles can also be a major factor impacting the timeframe of project delivery,” says Dima Isshak, senior consultant – strategic advisory, CBRE. “Since the advent of regulations in 2008 and the subsequent tightening to bring in regulatory oversight, smaller developers have faced delays in funding. The delays are compounded when asset prices are sluggish, as was the case starting 2014. The consequence of this is that the supply pipeline is never as robust or equivalent to the announced supply; this leads to larger developers becoming more dominant. But equally with larger developers as well, there is always a lag in terms of units being delivered on time, with a financing model that is overtly reliant on off-plan sales against the backdrop of a sluggish market,” explains Hussain Alladin, head of IR and research, Global Capital Partners. “The subdued number of launches may release pressure off those projects that are currently under construction and could even have a positive impact on the absorption rates of some of the developments in the market,” reckons CBRE’s Isshak. “That said, it is likely that project completions will drop over the coming months as a result of the pressure on new project launches and oversupply,” Vucinic concludes.